Rise of Adolph Hitler 1 :A reading assignment in 4-parts. 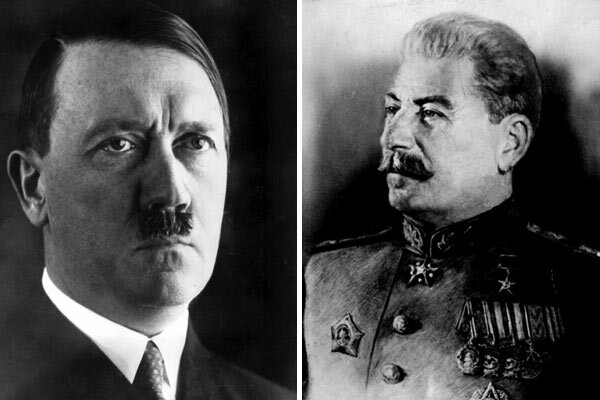 Joseph Stalin Biography The Red Terror: Playlist. Comes in 5 parts.